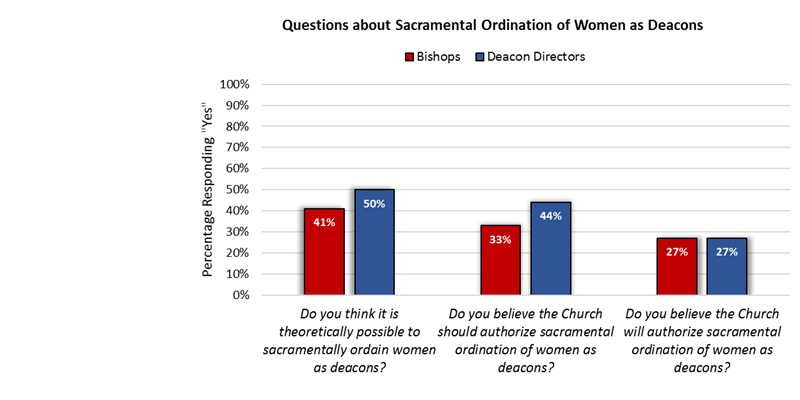 This report presents findings from a national survey of women and men religious who professed perpetual vows in 2018 in a religious congregation, province, or monastery based in the United States. 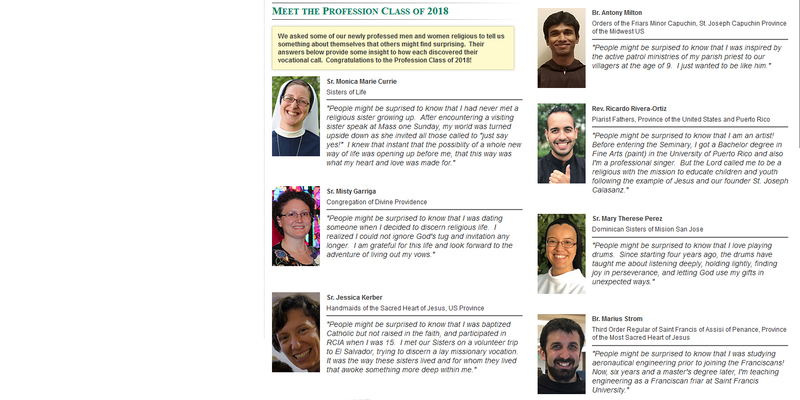 The average age of responding religious of the Profession Class of 2018 is 38. Half of the responding religious are age 35 or younger. The youngest is 22 and the oldest is 75. The full report is available now. 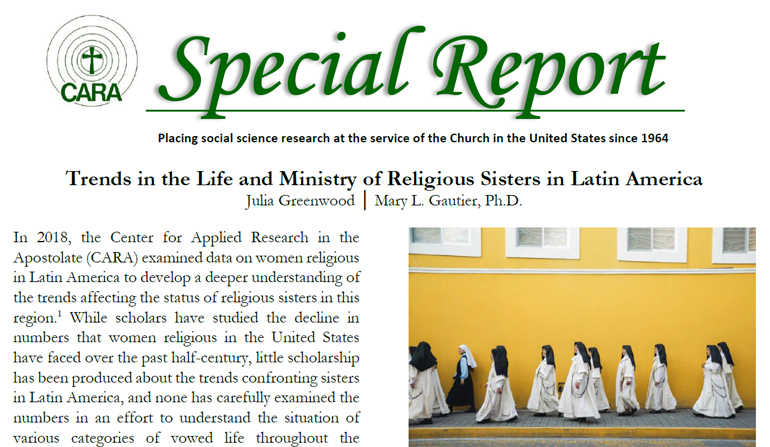 While scholars have studied the decline in numbers that women religious in the U.S. have faced over the past half-century, little scholarship has been produced about the trends confronting sisters in Latin America, and none, until now, has carefully examined the numbers in an effort to understand the situation of various categories of vowed life throughout the different nations in this region. Are you ready to find out how we can meet your research needs? CARA can help you with surveys, focus groups, interviews, demographics, mapping, planning studies, trend analysis, projections and forecasting, program reviews, market research, data collection and database creation and maintenance, archival research, and pre-test/post-test experiments. CARA's team includes researchers and staff with degrees in sociology, political science, city planning, education, communications, business, marketing, philanthropic studies, religious studies, and church ministry. We're here to help you solve problems, understand issues, plan for the future, and be more effective. Sr. Hellen Bandiho, STH is with CARA as our newest Visiting Research Scholar from Africa. Sr. Hellen is from Tanzania. 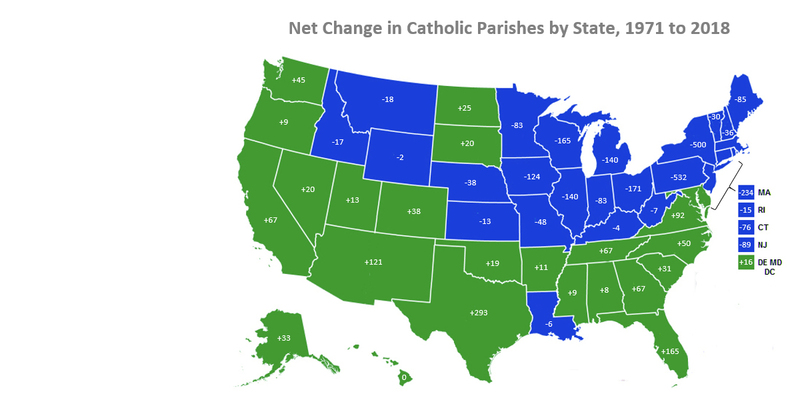 If you already have a subscription to the Online Catholic Ministry Formation Directory, click here to access the Directory.